At 2 o'clock in the morning this is the emoji who is next to you will slip up, try to make conversation and promptly pour a beer into your hair. 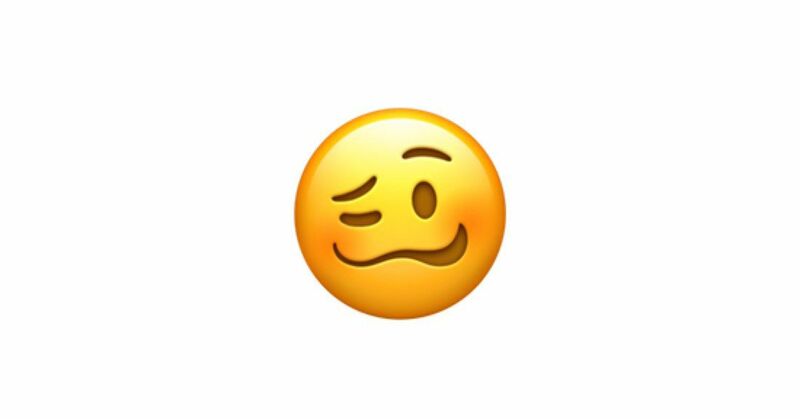 This emoji will puke in your taxi and get you to cover the cleaning fee because they just "do not believe in cash, man." This emoji considers fireballs an acceptable birthday shot. I once saw Emoji being pulled head over heels by a furious bouncer while the entire bar cheered. But please, do not take my word for it. Let's hear what my smarter employees have to say. Julia: This emoji is a digital copy of the most disgusting drunken man I've ever met in a bar. He staggered over to my friends and me, watching a Raptors game during the NBA Finals, and demanding that we talk to him about the team to prove we were not just for boys. It's the kind of face that makes you think they may be charming, even through the slurred speech and stink of vomit coming from their mouths. But in the end this only leads to unnecessary comments. 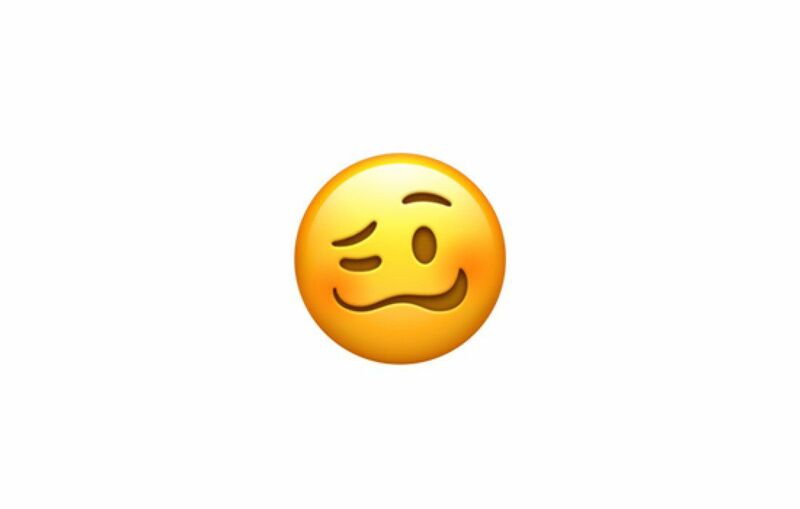 The only good thing about this emoji is that it can be used as a signal for your friends hanging out in a bar somewhere and alerting them to the idiot who just does not know when to stop. Makena: Woozy's face is equally intoxicated and lovesick. He's the guy at the party who knows he has one too many and he is incredibly aware. He sees you from the other side of the room at a Bummy Bushwick House Show and walks over. "H-hey," he says from the corner of his mouth and refuses to make eye contact with you. He continues to speak, but you can not understand what he says. The music is too loud. Your friends are trying to get out of here. He shuffles his words. He seems cute, but you also know that nothing substantial will come out of his mouth – at least not tonight. You look at him, point at your friends, shrug your shoulders and go to the door. Adi: Honestly, I do not get the drunken thing. It's like an Emoji Junji Ito character in the first stages of twisting her features into a grotesque yellow meat spiral as a metaphor for collective intergenerational guilt or repressed desire or … Okay, maybe I should just take a look at Halloween. 19659009] Natt : You have misunderstood everything. This is just the face we all make when we see an Apple Keynote, and then see the price announcement at the end. A MacBook Air costs like many of my first-borns, Apple!?! ?